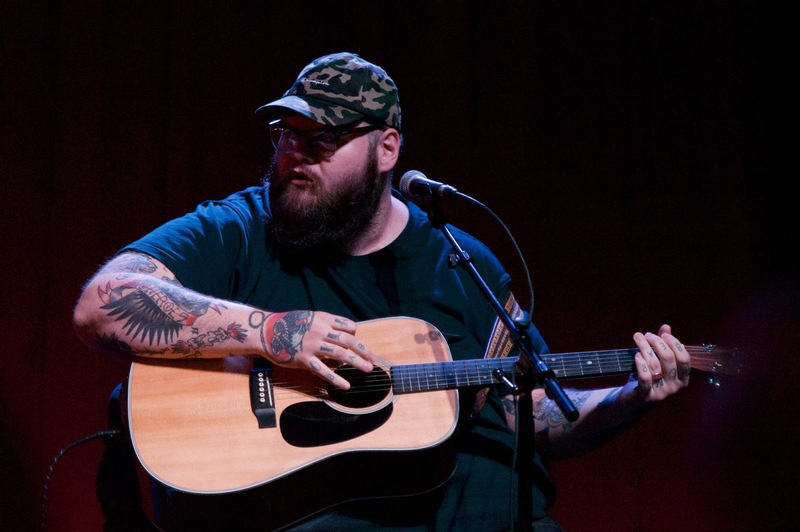 Oklahoma singer-songwriter and 4AD Records signee John Moreland dedicated his opening number, "Sallisaw Blues," to the late Tom Petty. Moreland's Monday night show took place in front of a large, seated audience at recordBar. The polite crowd granted him its full attention as he and a friend churned out one melancholy country tearjerker after another. Neither Moreland or his fans had much to say in-between songs; it was simply a special night dedicated to exemplary songwriting. Kansas City folk ensemble The Hardship Letters provided a cheery supporting set.